RICHLEGGDon’t expect the Nashville area’s housing market to cool off much in 2018 — the National Association of Realtors' 2018 National Housing Forecast expects the area to be among the country’s top 10 housing markets next year. Don’t expect the Nashville area’s housing market to cool off much in 2018 — the National Association of Realtors' 2018 National Housing Forecast expects the area to be among the country’s top 10 housing markets next year. Based on expected gains in prices and number of sales, the Nashville MSA ranks No. 9 in the association’s forecast, which is topped by Las Vegas. 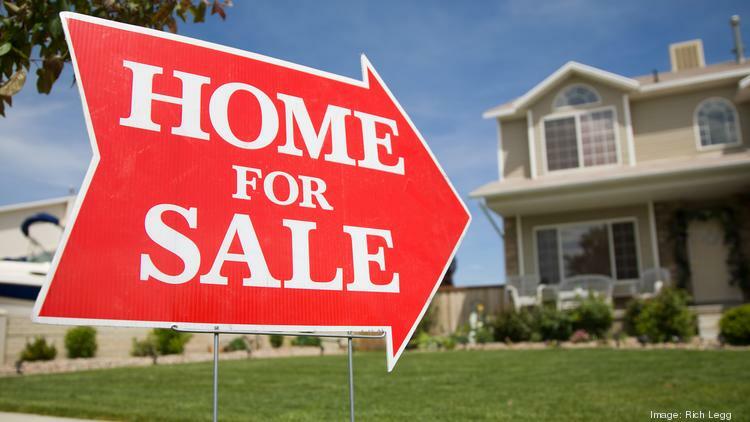 Through the first 10 months of 2017, there have been 34,059 closings in the Nashville area, an increase of 4.2 percent compared to 2016, according to the Greater Nashville Realtors. Realtor.com’s full housing forecast is available here.